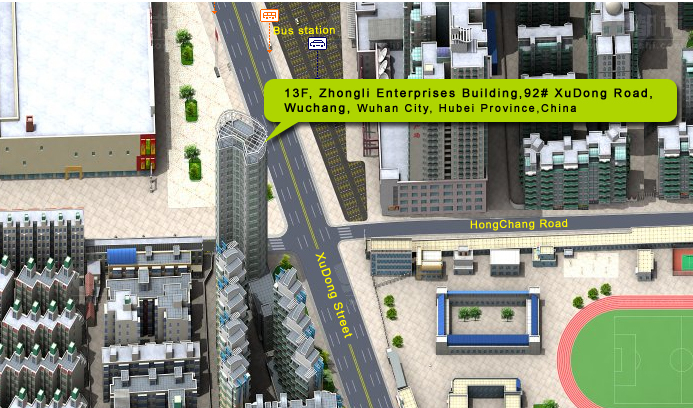 Hongkong office: Wellsee Photoelectric (HK) Industrial Co.,Limited. Beneficiary Name: Wellsee Photoelectric (HK) Industrial Co., Limited. Beneficiary Name: Wuhan Wellsee New Energy Industry Co., Ltd.